Gareth Gates and Jennifer Ellison are to join the cast of the international award-winning hit Legally Blonde The Musical as ‘Warner’ and ‘Paulette’ at the Theatre Royal Plymouth from Tuesday 24 until Saturday 28 July. Faye Brooks (Grease in the West End) stars in the role of ‘Elle’ and Iwan Lewis (Fame in the West End, Passion at The Donmar Warehouse) plays ‘Emmett’. Further casting will be announced. 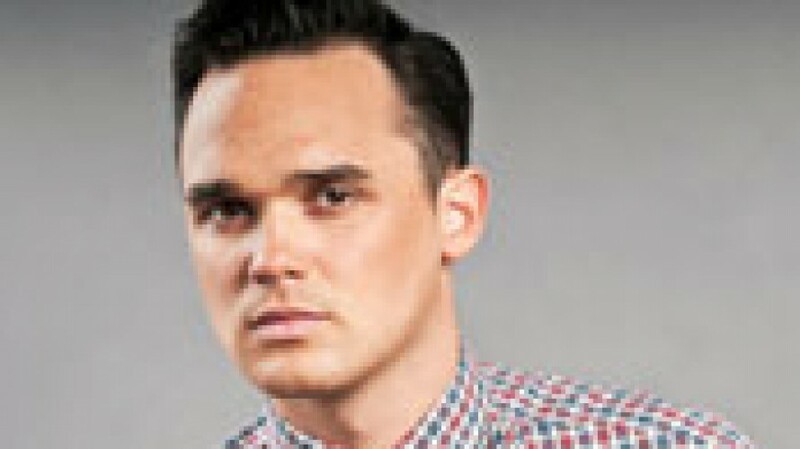 Gareth Gates shot to fame in 2002 when he was famously voted runner-up in the UK’s first hit television series of Pop Idol. He has since gone on to sell 3.5 million records in the UK alone, releasing 3 albums and 4 UK number 1 singles. More recently Gareth has starred in Joseph and The Amazing Technicolor Dreamcoat (West End), Les Miserables (25th Anniversary tour and West End) and Loserville (West Yorkshire Playhouse). Jennifer Ellison is best known for her roles in the TV soap opera Brookside and the film adaptation of The Phantom of the Opera. Her theatre credits include ‘Roxie Hart’ in Chicago (West End and UK tour), Boeing Boeing (Comedy Theatre) and Calendar Girls and she has made numerous other television appearances (Hotel Babylon, The Verdict, The Brief, Hell’s Kitchen and as a judge on Dirty Dancing- Time of Your Life). Jennifer was recently seen wowing judges and audiences alike on ITV’s hit show Dancing on Ice where she reached the semi finals. Winner of 7 major awards including the coveted Best Musical 2011Olivier Award this all singing, all dancing romantic comedy is about knowing who you are and showing what you’ve got! Elle Woods can handle anything. So when her boyfriend, Warner, dumps her she decides to follow him to Harvard Law School and win him back. With some help from new-found friends Paulette, Emmett and her Chihuahua Bruiser, she learns that it’s so much better to be smart. Directed by Tony and Olivier Award winning Jerry Mitchell (Hairspray), Legally Blonde The Musical is the funniest and most fabulous musical around. The best show in town, case closed.